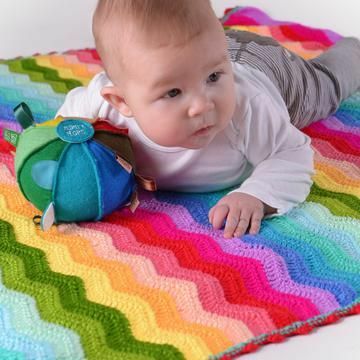 Baby Blankets, Pram Blankets, Baby Rugs and Baby Playmats make lovely baby gifts. 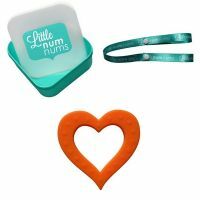 They always come in handy to take the the park, put on the floor at a friends house, keep bub warm in the pram or simply be a beautiful accessory for babies cot or feeding chair. Gorgeous baby blankets are a treasured present and more often than not get passed down to the next generation.